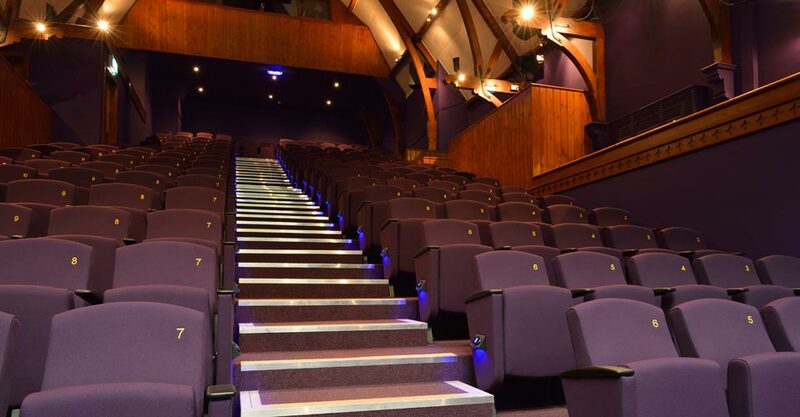 The Fullarton (formerly Lochside) Theatre is a professionally equipped theatre in the heart of south-west Scotland, managed and staffed entirely by part-time volunteers. 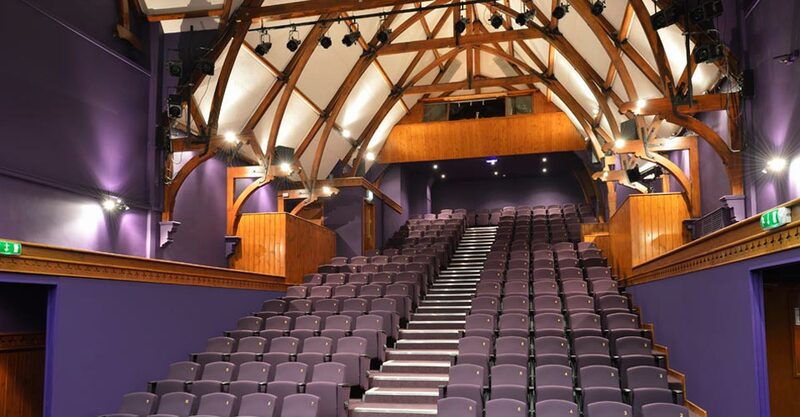 With the current refurbishment programme being the first major project carried out at the theatre during the 17 years of operation, various sources of possible funding were identified to cover the majority of the costs. Applications were made and funding arrangements were agreed from a number of sources. 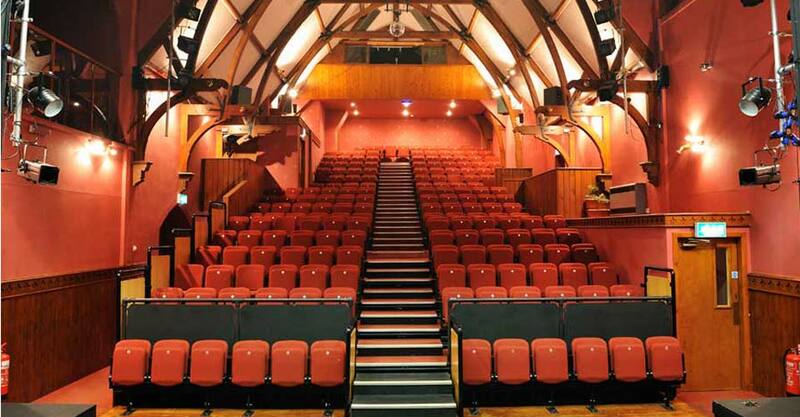 The theatre was pleased to receive funding from the following sources and would like to express grateful thanks to the various bodies, without whose generosity the theatre refurbishment would not have proceeded.